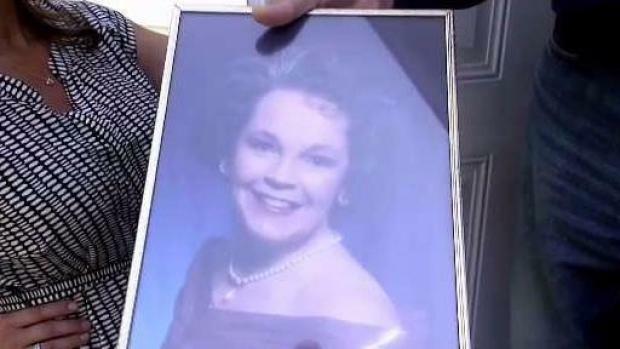 Robert Ferriere witnessed the shooting death of his wife, Pamela, after police say her son shot her while she was in intensive care at Dartmouth-Hitchcock Medical Center. A man accused of shooting and killing his mother at Dartmouth-Hitchcock Medical Center was ordered held without bail on Wednesday. 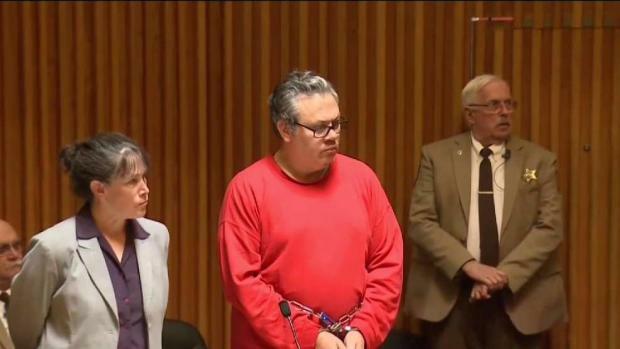 New Hampshire authorities say 49-year-old Travis Frink of Warwick, Rhode Island, shot and killed his 70-year-old mother, Pamela Ferriere, four times Tuesday afternoon while she was in the hospital's intensive care unit. The victim's husband, Robert Ferriere, is still in shock and can't believe the love of his life since high school is gone. "It's painful," he said through tears. 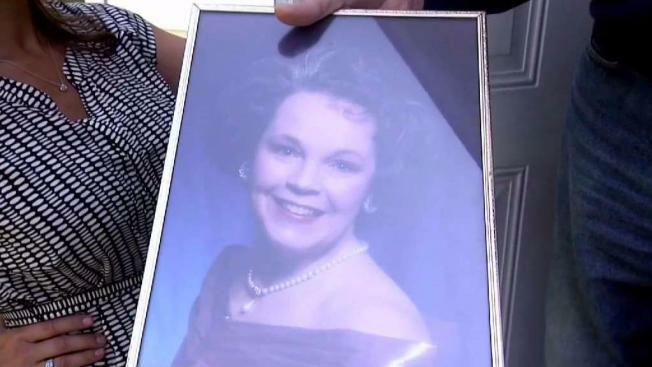 "She was the most loving and caring person I have ever known." Autopsy results revealed Ferriere suffered wounds to the chest, abdomen and pelvis. Her death resulted in blood loss, according to Deputy Chief Medical Examiner Jennie Duval. Frink was ordered to be held without bail during his Wednesday afternoon arraignment on a first-degree murder charge. A judge also granted prosecutors' request to prevent Frink from contacting his stepfather, whom officials say witnessed his wife being shot multiple times by her son. "Facts gathered to this point reveal that the purpose of Mr. Frink's visit to the hospital today was to kill his mother," MacDonald said Tuesday night. MacDonald said Frink signed in at the visitors desk at 1:15 p.m., and within nine minutes, police had received a 911 call that shots had been fired at the hospital. He was caught by Lebanon and Canaan police as he tried to leave hospital property. A police affidavit released earlier Wednesday described how Robert Ferrieresaw his stepson point a gun at his wife and fire several shots before walking away without saying a word. Ferriere then called for help after the shooting, and when Frink was arrested, he told police he went to Dartmouth-Hitchcock Medical Center with the sole intention of killing his mother, according to the affidavit. Through tears, Ferriere said Pamela Ferriere had suffered a brain aneurysm and was planning to go home on Friday when her son visited and opened fire. "I was there, I saw him kill her," he said. In a letter to staff late Tuesday night, DHMC's CEO and president Dr. Joanne Conroy thanked them for their response to the shooting, including treating patients in the parking lot and comforting patients and families. "This is not an event that we can anticipate or prevent ... but that is why we drill and train," Dr. Conroy wrote. "We've trained for this, and people were ready — ready for something that we should never be ready for," Dartmouth-Hitchcock Chief Clinical Officer Edward Merrens added Wednesday. "We're incredibly proud of the care that was provided and the commitment to patients and the resilience of our organization." Anyone with information about the shooting is asked to call state police 603-223-8568.